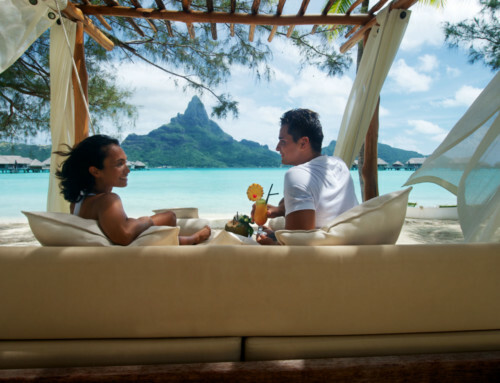 Tahiti and Her Islands do not cease to celebrate love which makes it a dream destination for a wedding anniversary or a special life event celebration. 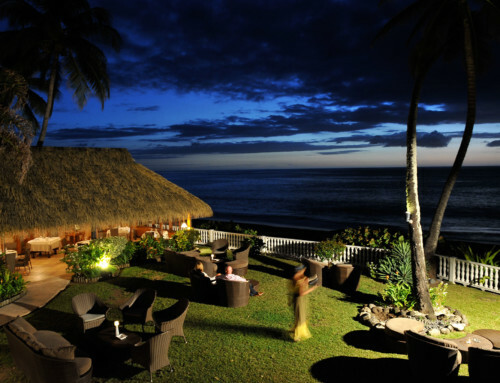 The hotels may provide upon request romantic services and special attentions for the occasion; a bottle of champagne offered for two, a tropical-scented-flower bed, a gift for both wife and husband. 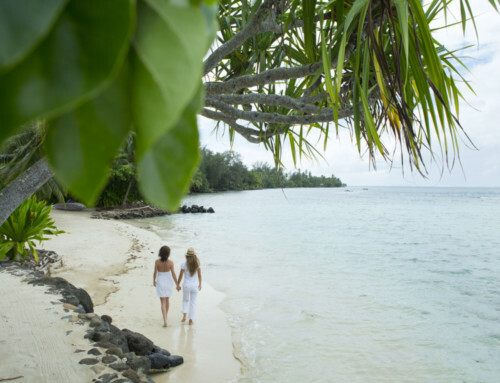 Tahiti Nui Travel also supplies romantic circuits that will make your clients’ wedding anniversary in Polynesia a unique one. 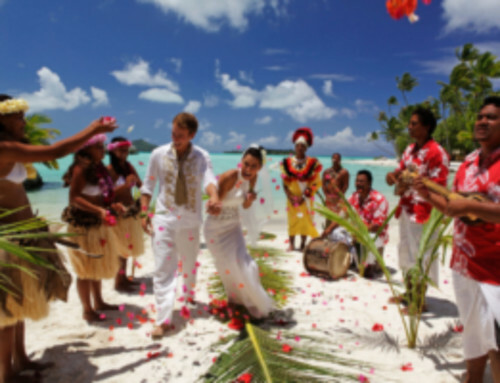 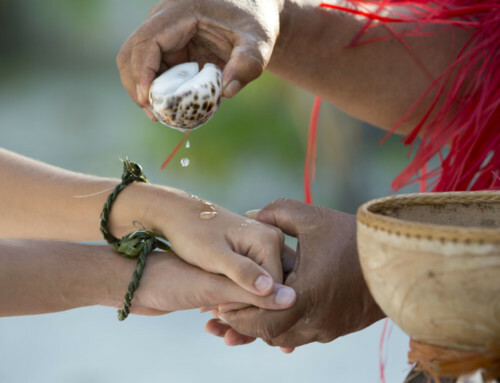 We will be more than glad to assist you in planning your guests’ legal wedding ceremonies in French Polynesia within the organization of full stays in our stunning islands.